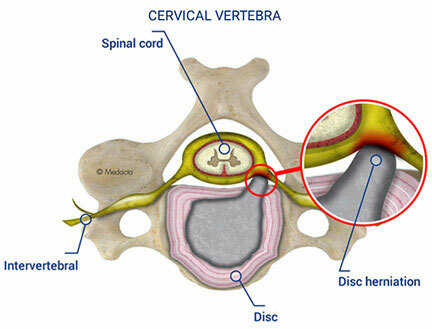 A herniation, loss of disc height, or slippage of one vertebra over another can reduce the amount of room for nerves and the spinal cord to pass. For some people, there are no symptoms associated with this condition, but others feel pain, numbness, or a tingling sensation in their neck and/or extremities. 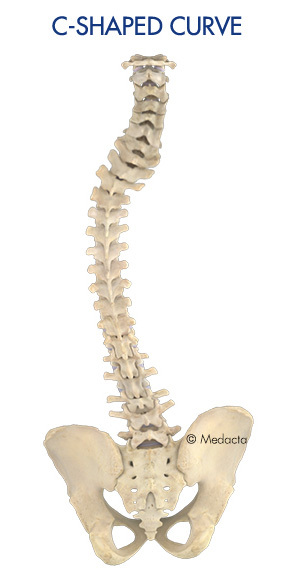 Both pediatric scoliosis and Adolescent Idiopathic Scoliosis, have a causes that are unknown. There is ongoing research to understand the potential causes including genetics, soft tissue disorders and abnormalities in the central nervous system. You can’t cause scoliosis; it does not come from carrying heavy backpacks, participating vigorously in sports, or poor posture. 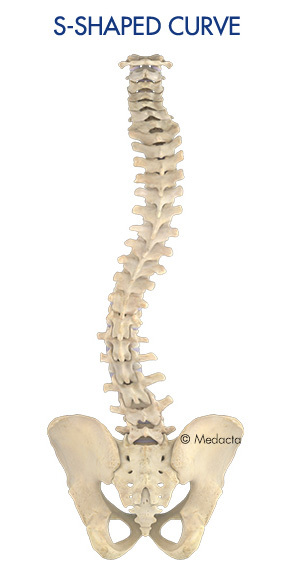 Adult scoliosis is an entirely different condition. 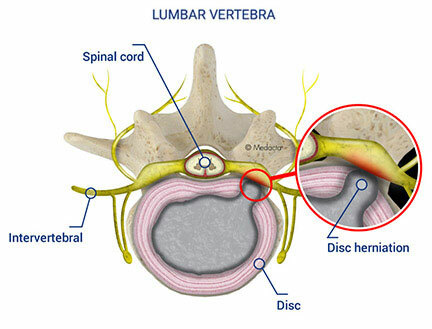 The most common causes include a continuation of adolescent idiopathic scoliosis degeneration of the discs, or arthritis of the facet joints which collapse and cause wedging of the disc spaces. In the elderly, the incidence can be as high as 68.6%. In children and teens, scoliosis typically does not have symptoms and is not obvious until the curve of the spine becomes moderate or severe.